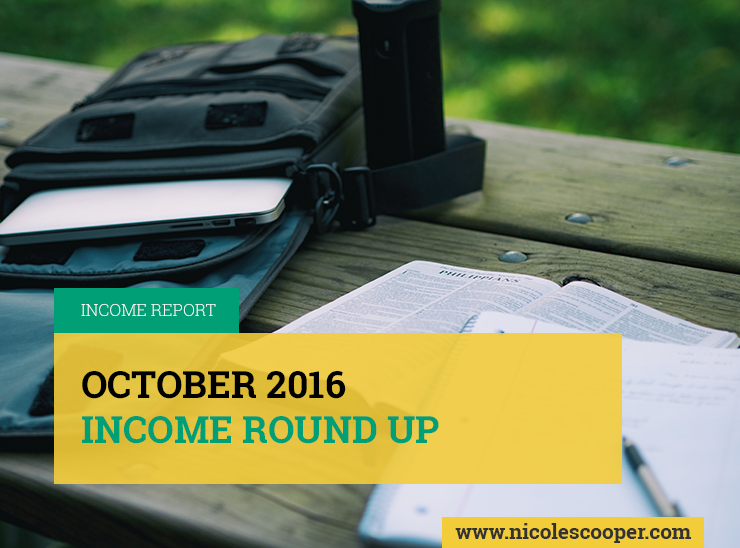 Welcome to this month’s edition of the Income Report Roundup. I started sharing these numbers earlier this year, and it’s been interesting to see the growth, the up and down cycles and the consistency of these bloggers as we watch their income continue to grow over time. 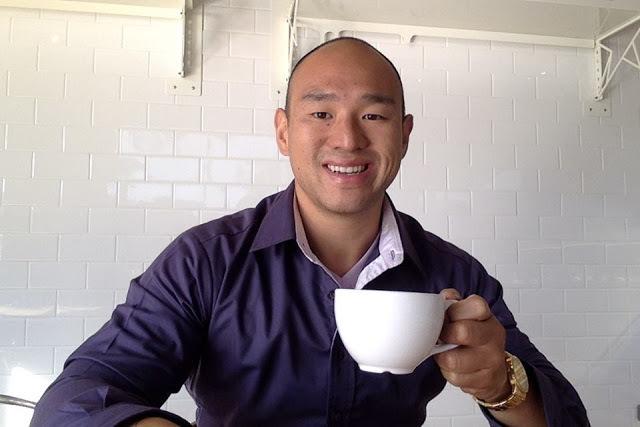 It’s very much like the slight edge, where a penny per day doubles, and after 30 days it’s worth over $5 Million… that’s the way these bloggers journeys been where they create one blog post after another, that begins to help them establish consistent income over time that continues to grow. September was the month of getting back in motion, post the long summer break. 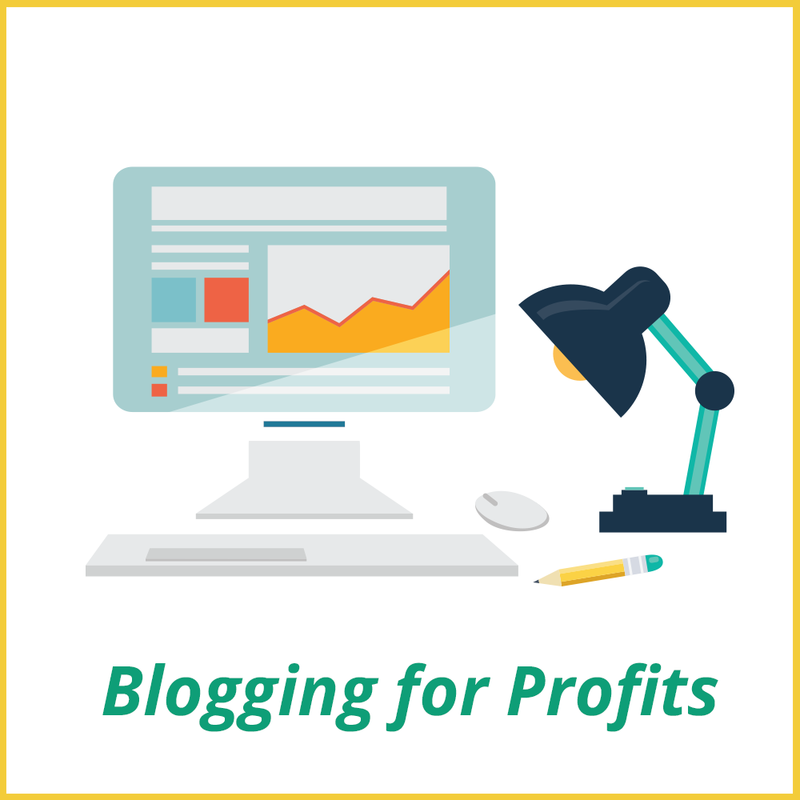 According to the numbers, the summer months didn’t stop their businesses from growing, which is the benefit of building a Blog Profit Center and more encouragement for you to get started today with yours. I love sharing these income reports because it allows you to see that there will be varying months, and you can witness that cycles happen in business, but the goal is to remain consistent. So let’s see what October’s numbers looked like for our bloggers report! One of the most exciting things about reading blog posts to me is reading the Income Reports from Bloggers who decided to build a Business blogging. 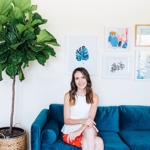 For years I’ve been following several of these individuals as they’ve built their businesses over time and I’m inspired every month to see how their consistency and commitment has grown into successful blogging businesses. 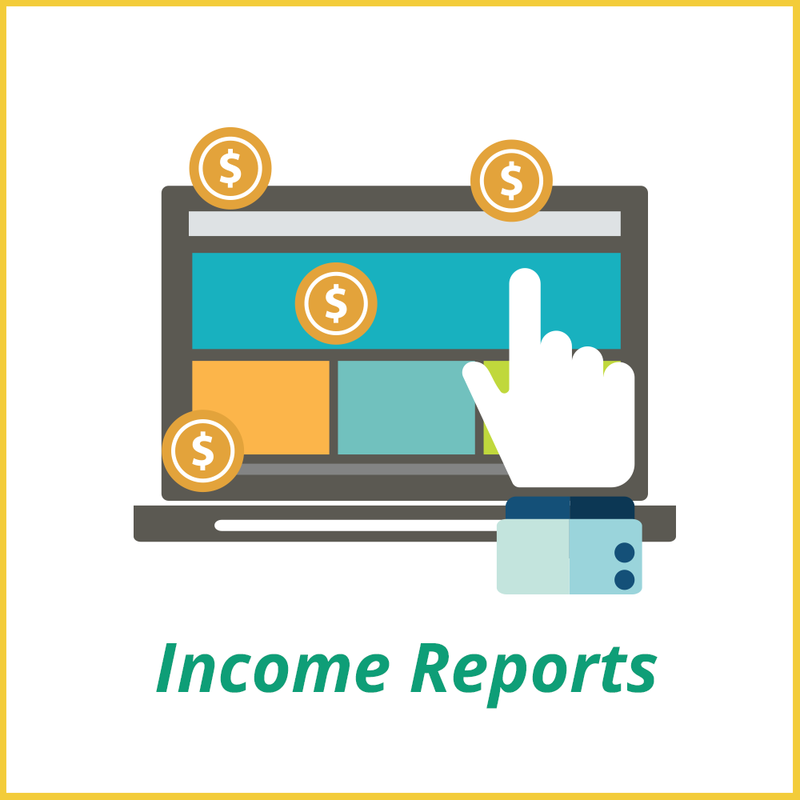 Most people share their income reports to show their progress, create a sense of accountability and to track their growth over time. It’s very challenging to open up your world and share your income with total strangers, but it’s also super invigorating and liberating to see that people truly are creating a life around doing what they love, and getting paid well to do it. 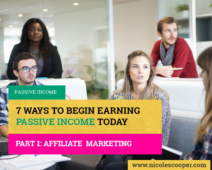 The more I read and create these Income Reports, the more I want to help you learn how to build a profitable blog quickly. 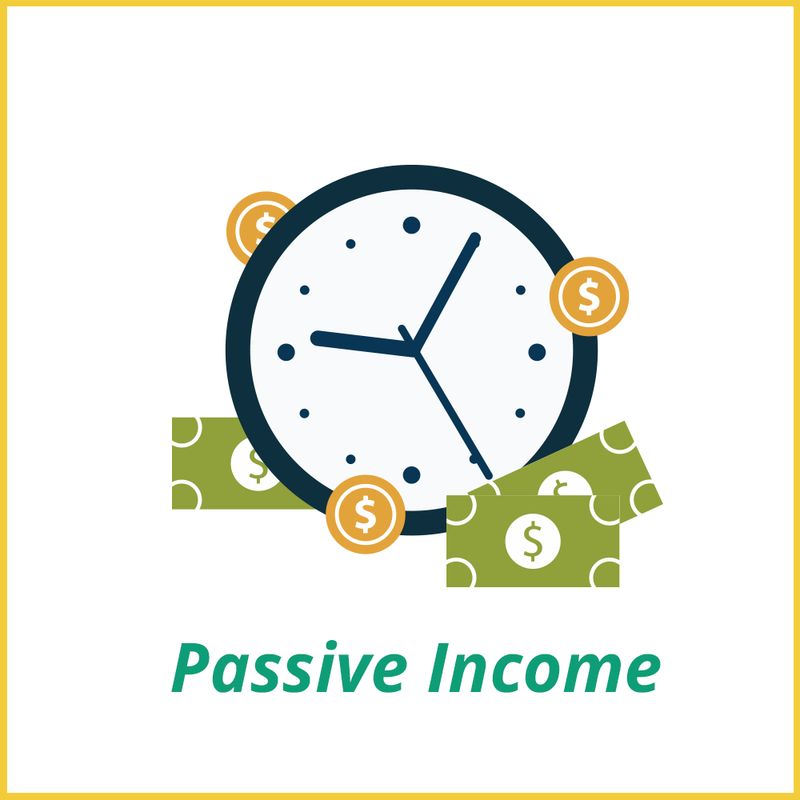 This month, I’ve introduced two new additional bloggers who have stepped on the platform of BOLD with sharing their personal Income Reports. They’re listed below as #1 & #2. So let’s learn more about these superstars! Jessica is a culinary scientist, with a knack for all things cooking. She’s been blogging for quite some time, alongside of her husband Jason, as they both work day jobs, building this blog part time ont eh side. 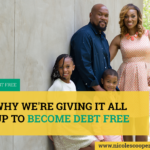 They’ve been blogging for a few years now with their first income report dating back to June 2014 with a whopping $101.48. 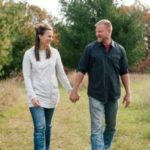 Jessica & Jason experienced a slight decrease in income from September, but at the rate they’re going, her blog will be blossoming with business and they will experience a lot of growth in the upcoming months with the great work that she’s doing. 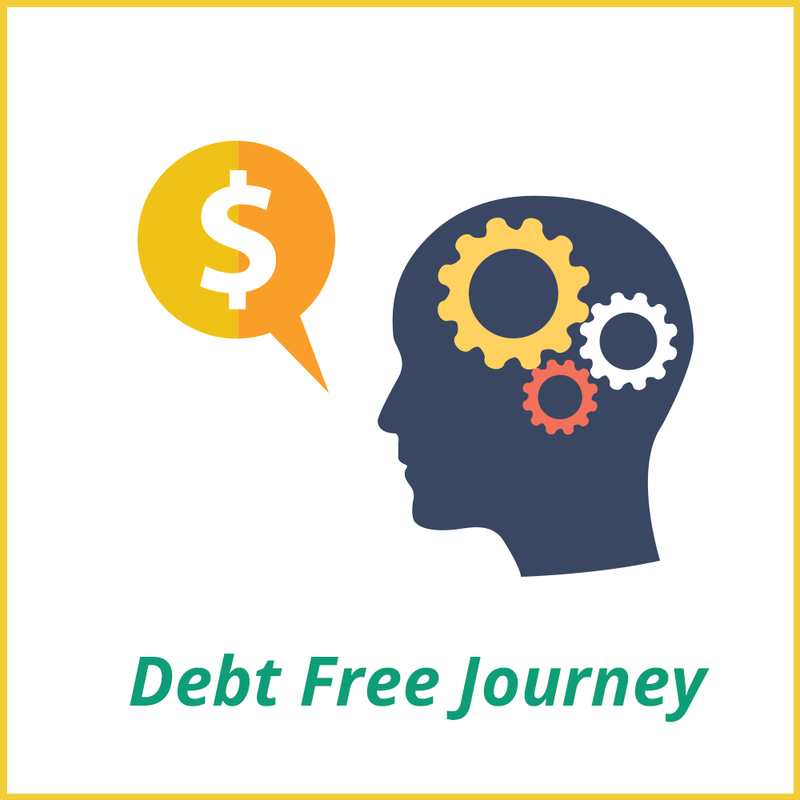 Allan started his blog as a way to share with others, how he paid of $40k in debt and saved $70k in 2.5 years. In addition to sharing what he’s accomplished in the past, he’s also sharing what he’s doing currently through his blog. October was Allans 8th month of sharing how much he’s earned through blogging, and according to his blog, things are going quite well. 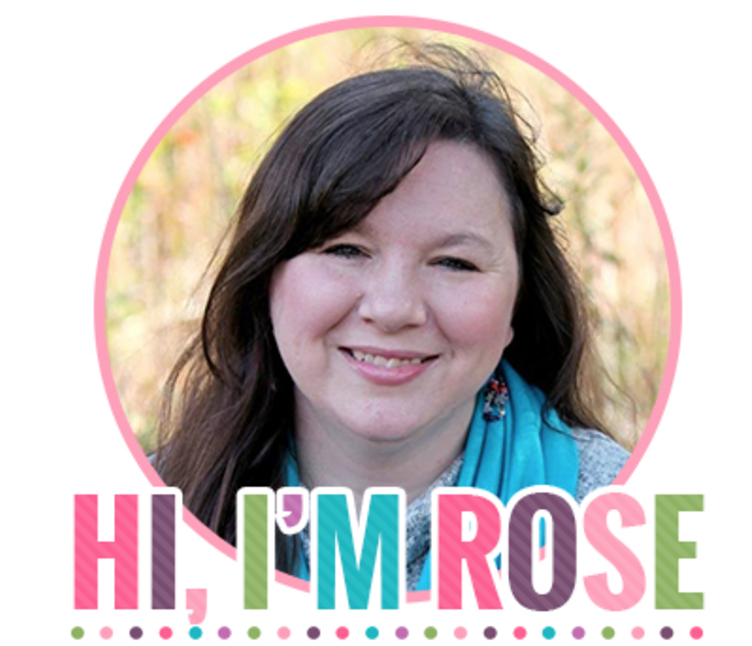 Rose is a Mommy Blogger who focuses on Faith, Family & Finances. With 6 little ones that call her Mom, I’m in awe of how much she’s able to get done while taking care of home. Rose had a great month this month, earning a total of $5758 in income. Along with her income she saw a spike in traffic, which will make a difference in her income in the upcoming months. Power couple Trevor and Jennifer are the dynamic duo behind this amazing site. Rockin the food blogging space, they were able to see a Massive increase this month, earning $21,206, which was $12,988 MORE than what they earned in September ($8,218 Sept. Earnings). 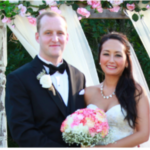 This couple has been sharing their income reports since November 2014, where they earned a whopping $28. Here they are, just 2 years later, and OMG… they have had a crazy increase in earned income, due to their consistency! Just goes to show, it’s never too soon to start your blog. Start here now! 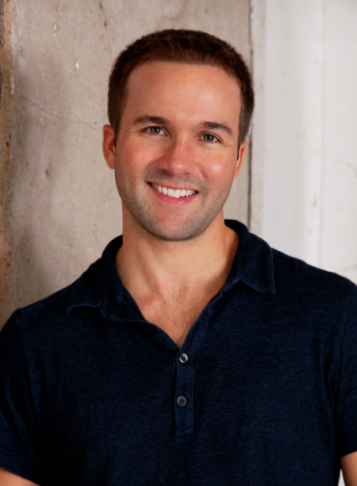 Brent Hale of Income Add On, has been on the scene as a blogger for quite some time. Earning his income predominantly from Amazon, Brents income is a bit different than most people on this list. He isn’t actually earning the majority of his income from his blog, but he leverages his blog to increase that income (if that makes sense). 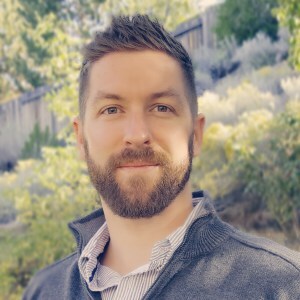 Seeing an increase of nearly $2100 this month, having earned $24,816 (WOW), this wasn’t a bad month at all for Brent, considering he and his wife just had their second child. Congrats Brent on the new bundle of joy! Gina Horkey started looking into freelancing back in April of 2014. 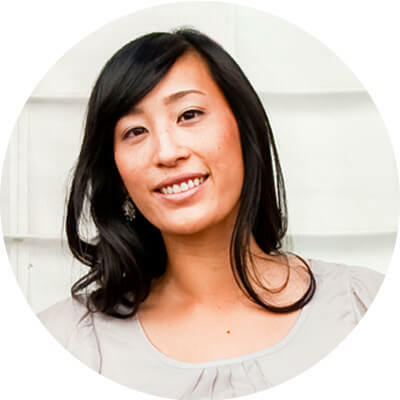 She decided to launch her blog in May of 2014, and snagged her first client freelancing by June of that same year. Here she is, over two years later, and her income continues to grow. 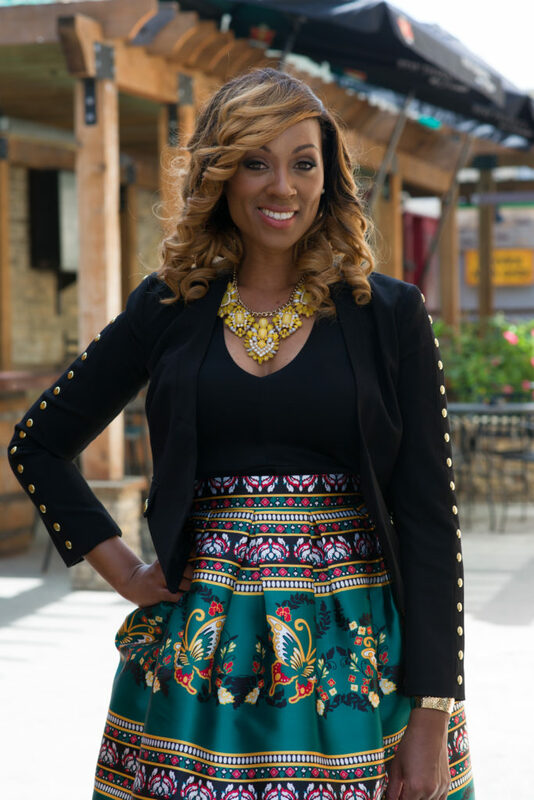 This month, she Generated over $17,546 in Revenue, netting $8,603 after expenses. She’s doing a phenomenal job growing her company. I look forward to seeing all the growth moving forward in the upcoming months. Johnny is the epitome of Location Independent Entrepreneur. 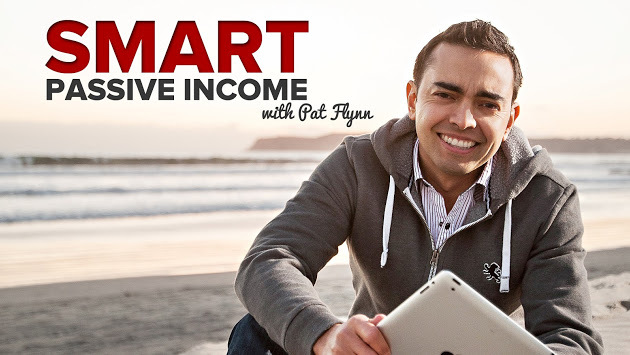 He shares his journey of traveling the world while earning an income on his blog, and he’s doing a mighty fine job of growing his earnings. He started sharing his income report in July of 2014, where he earned $198.84 in income. And her he is, a little over two years later, and he just closed out a total profit of $24,321.37, while hanging out in Chang Mai, Thailand. Not bad for someone who identifies himself as a Digital Nomad. Who said you have to have big fancy houses and expensive cars to be rich… Not this guy! Good job Johnny, looking forward to seeing what next month will bring. Abby & Donnie are the sweet couple behind JAGAHB (as titled above). They started sharing income reports back in February of 2014, where they earned an income of $2,446. This month, they made a HUGE decision to remove Ads off of their website, and in turn, replace promotional banners to promote their own products. 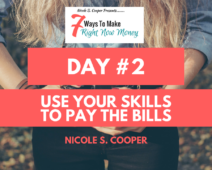 As a result of doing so, they had their biggest month yet, Earning over $43,820… OMG… It’s amazing what can happen when you take the BOLD step to remove something that once earned you income, but no longer serves your business model! Great job Abby & Donnie! 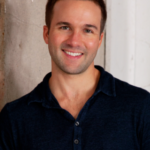 Jon Haver of AWI is the epitome of Strategist when it comes to generating income online. He has the brain of an engineer, and it shows in his income, the way he systematically builds things out for profits. 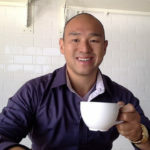 Having recently left his day job (after getting his blog up to 5 figures per month), Jon is now growing his team while growing his income. He started sharing his income reports back in November 2014 where he earned around $2,000, while building this as a side income. Here we are, nearly two years later, and Jon reported a New Record in his business, earning a whopping $36,767 in Net Income in his company! Wow Jon, keep up the great work! 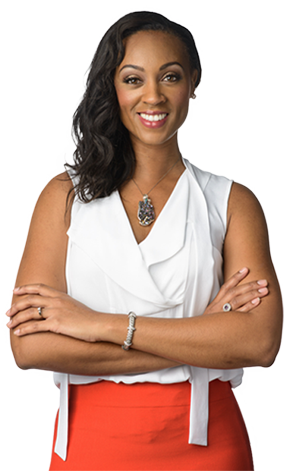 Melyssa is the epitome of an InfoPreneur, where she earns the majority of her income, creating Training Courses. 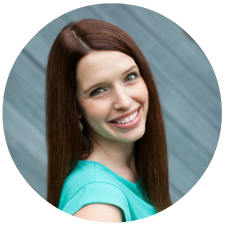 I’m blown away to see her numbers increase monthly as a result of taking what she knows and turning it into cash flow for her business. 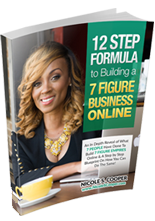 She has officially hit the 7 figure Mark (per year), and between last months income (September 2016) and this month, she earned nearly $300k. Last month she reported $173,865 and this month, topped right over the 6 figure mark at $100,999. 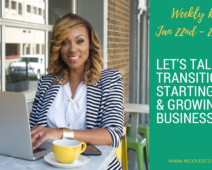 I’m excited to see her growth as I too will be following in her footsteps and you get to follow right along, while creating your own income as I show you how here! 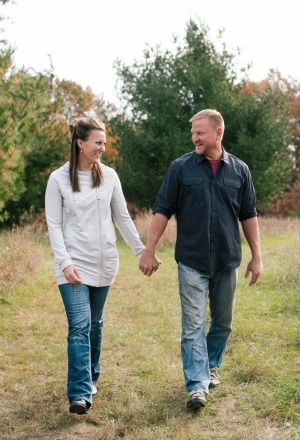 John Lee Dumas and Kate Erikson are the Dynamic Duo behind EOFire. Hosting a 7 day a week Podcast, which was the first 7 day a week podcast ever, they’ve been able to turn it into a Massive Profit Center, hitting over 7 Figures Per Year. This month, EOF reported earnings of $96,159, which isn’t too bad for someone who hung out in multiple cities with family and friends while conference hopping. However, I know that JLD and the team have mad systems behind him that keeps things going and growing, which is why He’s able to win big in his business. Keep up the great work JLD and Team! If you’re inspired by what you’re reading and you want to discover how to launch your own Blog for Profits, check out my Blogging Profits Blueprint here and get Insiders Step By Step Access on successfully building out your blog! 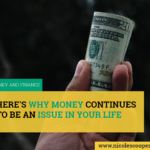 Here’s Why Money Continues To Be An Issue In Your Life…..